What si Tire Pressure Monitoring System? Tire pressure is very important, no matter how many safety equipments one car own, the driving is safe or not, the the key point is the area that the tire contact with the ground. The tire pressure becomes a safety detail that are not allowed to be ignored, it is needed to know our beloved car’s tire pressure working condition, but how can we learn it? 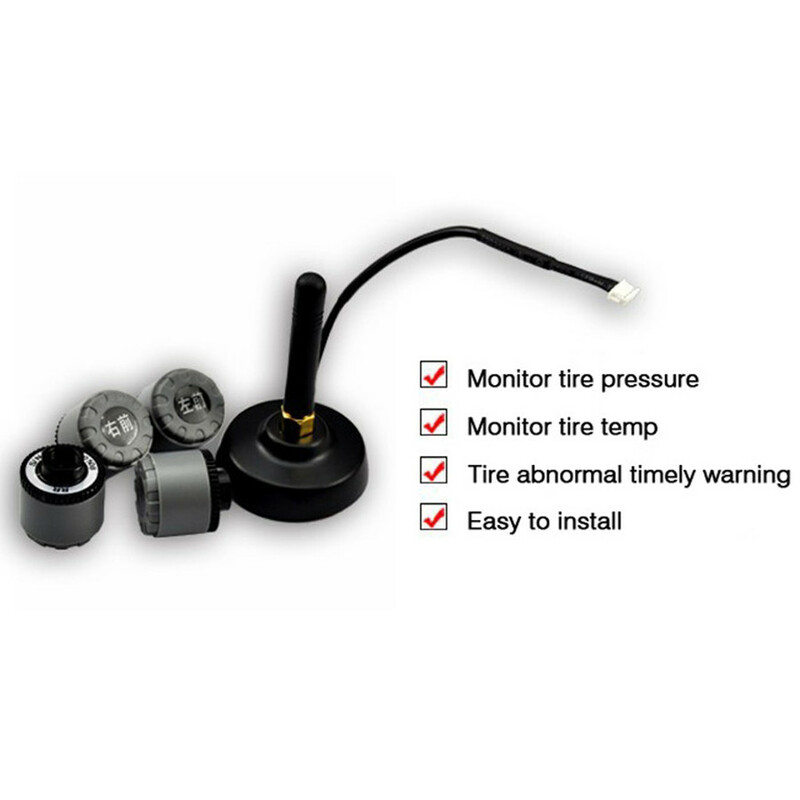 In the following parts, I will introduce you some popular Tire Pressure Monitoring Modules in the market. Why the vehicle owners need to care TPMS? 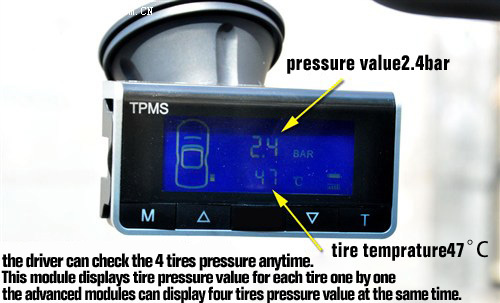 How Does Tire Pressure Monitoring System (TPMS) work? 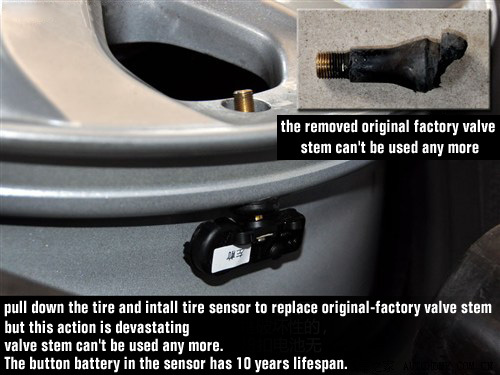 Direct monitoring Sensor is located in the tires to replace the original valve, direct systems have a sensor in each wheel, they generate accurate warnings and can alert the driver instantly if the pressure in any one tire falls below a predetermined level due to rapid air loss caused by a puncture. Some direct systems use dashboard displays that provide the ability to check current tire pressures from the driver’s seat. Different Tire Pressure Sensor has different function, usually the cheap modules display tire pressure value for each tire one by one, the advanced modules can display four tires pressure value and also display tire temperature. 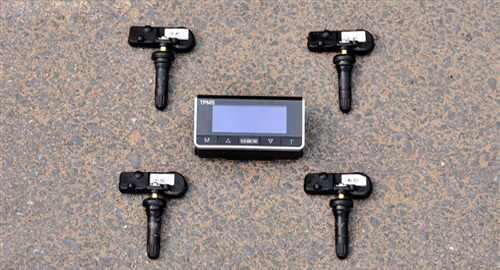 Compared with the other kinds of tire monitoring systems, Direct monitoring Sensor own a big advantage that it can accurately measure the value and can read the tire pressure value when driving, but is a little bit expensive, the cheapest one is about USD166$ and the most expensive one is more than 300USD. Indirect Tire Pressure Monitoring Modules is installed on the valve stem, and this kind of modules is lower cost, about $130USD. Unfortunately, indirect tire pressure monitoring systems have several shortcomings. Indirect systems won’t tell the drivers which tire is low on pressure, and won’t warn the driver if all four tires are losing pressure at the same rate; they can generate frequent false warnings, we have found that false warnings may occur when the tires spin on wet, icy and snow-covered roads. If you plan to invest one set, recommend you Tire Pressure Monitoring Module T301, it can monitor tire pressure, tire temperature, Tire abnormal timely warning and it is easy to install. How to do if my warning indicator comes on? 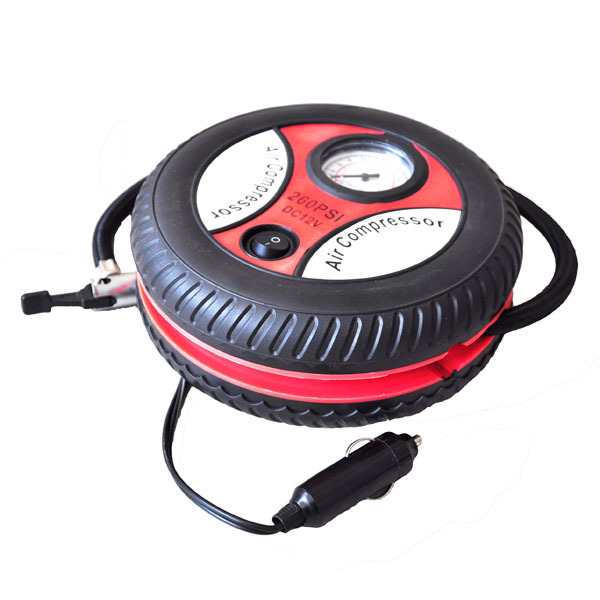 Check the air pressure in your tires and inflate any tire with Portable Tire Style Air Compressor that is low according to the manufacturer’s recommendation. When the tire is at the appropriate pressure, the indicator light should go off. If necessary, replace the tire with your spare tire.